So, obviously, one of the biggest questions to all of this was how much it will all cost. Well, as aforementioned, it will cost $6.99 a month, or if you want it even cheaper, you can pay $69.99 for the year. This isn’t bad when compared to some of the other streaming services like Netflix, which has a base price of $8.99, or Amazon Prime ($8.99 a month for Prime Video only). And there is one thing to consider when you purchase a subscription… Disney has a lot of titles. I mean a lot of titles. This doesn’t include the original content they will be releasing exclusively on their streaming platform. In year one, you'll be able to rediscover more than 7,500 episodes and 500 films from our library on #DisneyPlus. Subscribers will have access to all of this on November 12, 2019. And it goes without saying that subscribers will have access to a wealth of Disney content, which includes many of their classics, as well as some films from their most recent acquisitions like Marvel and Lucasfilm. For the former, not all of their titles will be available from Day 1. However, there will be some original Marvel Cinematic Universe content to fill in some of the voids. For Star Wars fans, they will have access to all of the Star Wars films including the original trilogy, prequels, the new trilogy, and the two spinoffs. 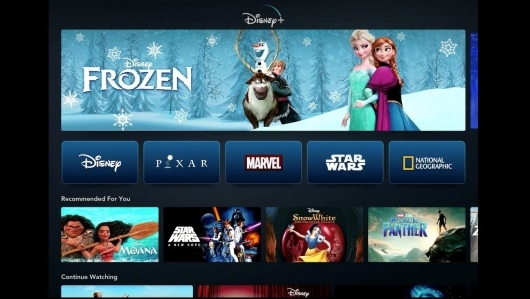 While all of these won’t be available on Day 1, they will eventually board Disney+ within the year. The greatest news in the galaxy: All @StarWars films will roll out within the first year of #DisneyPlus. The original films will include Noelle, starring Anna Kendrick and Bill Hader; a new film directed by Academy Award winner Thomas McCarthy; Stargirl, a film based on the New York Times bestseller, and Togo, starring Willem Dafoe. Directed by Academy Award winner Tom McCarthy, the new Disney original film Timmy Failure is coming to #DisneyPlus in year one. Togo, a new original film starring Willem Dafoe, tells the real-life tale of a man and his lead sled dog's incredible journey through the Alaskan tundra. Look for it in year one on #DisneyPlus. Disney will also be taking their love for turning their animated classics into live-action films to the new service, starting with a live-action take of Lady and The Tramp. This calls for a plate of spaghetti for two! 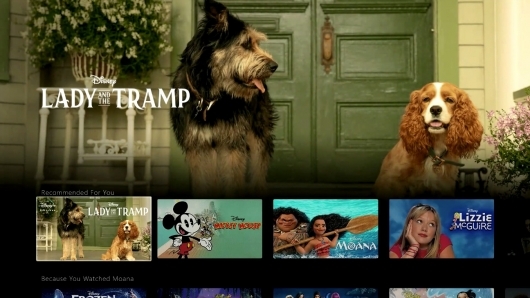 🍝 Live-action Lady and the Tramp is making its way to #DisneyPlus at launch! THR says the service is designed to be an “international product” and “will roll out in North America, Western Europe and parts of Asia in early 2020.” Disney will also likely offer bundle options, which include ESPN+ and Hulu. In addition to the 18 Pixar films that will be available on Day 1, Disney+ will also have Pixar original titles like the Monsters Inc sequel series titled Monsters At Work. The show will take place some six months after the original movie. John Goodman and Billy Crystal will return to reprise their respective roles as the blue furry beast James P. Sullivan (Sully) and one-eyed green cretin Mike Wazowski. Other Pixar original titles include Forky Asks A Question and a new Pixar short centering on Toy Story‘s Bo Beep called Lamp Life. Have you herd? 🐑 @ToyStory's Bo Peep will be coming home to #DisneyPlus in her very own @Pixar short, Lamp Life. And for those who love Walt Disney Animation Studios, there will be a documentary on the making of Frozen 2. Into the Unknown: Making Frozen 2 focuses on the hard work and imagination that go into making one of the most highly-anticipated Walt Disney Animation Studios features. 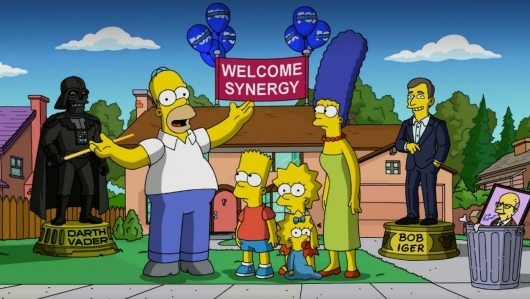 Additionally, Disney+ announced that all 30 seasons of The Simpsons will be available on the service on day one. In year one, audiences will also have access to family-friendly Fox titles like The Sound of Music, The Princess Bride, and Malcolm in the Middle. This content will join an impressive collection of more than 7,500 television episodes and 500 films including blockbuster hits from 2019 and beyond.